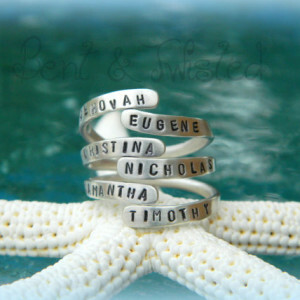 Makes and excellent contemporary unisex wedding ring. 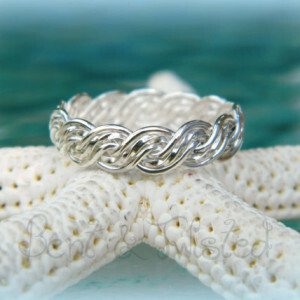 Woven & wonderful, sterling silver 8-strand woven ring! 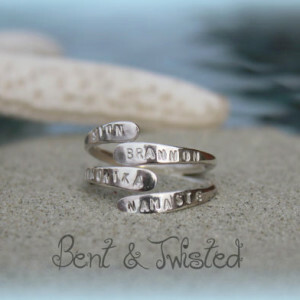 Here is the next in my series of woven rings – 8 full strands of wire are used to hand-weave this uniquely intricate ring. 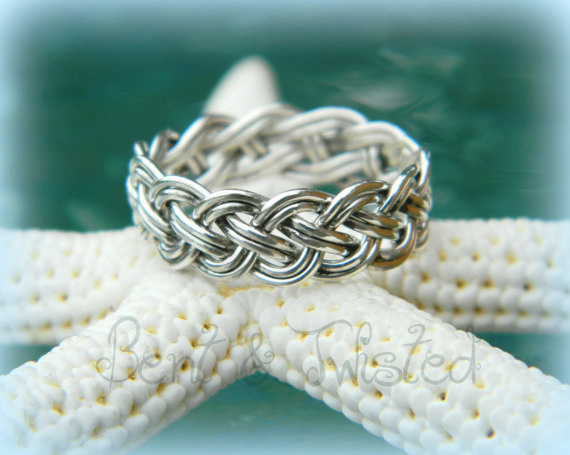 Measuring 1/4″ wide (6mm), the ring is woven then soldered to form a continuous band. 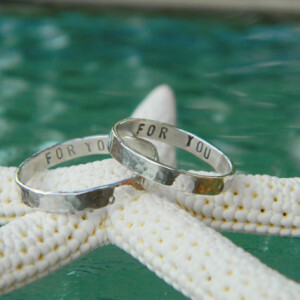 Makes and excellent contemporary unisex wedding ring.